Big Strong Suction cups with mushroom head. — 63mm diameter. Big Super Strong Suction cups products are mainly used for sucking purpose. 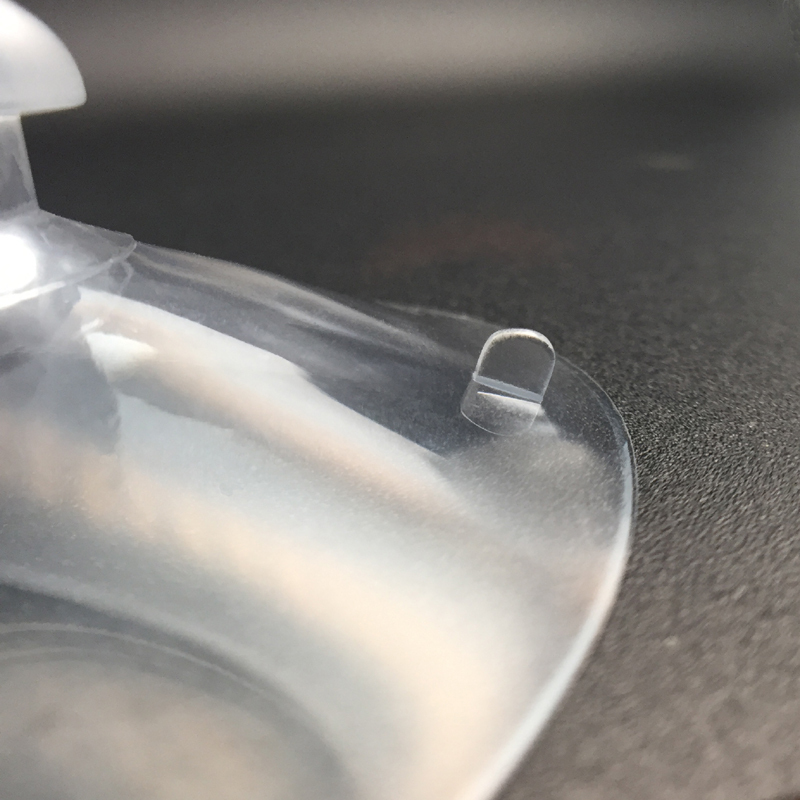 The suction cups are available in many forms such as suction cups with screw and nut and suction cups with mushroom heads. 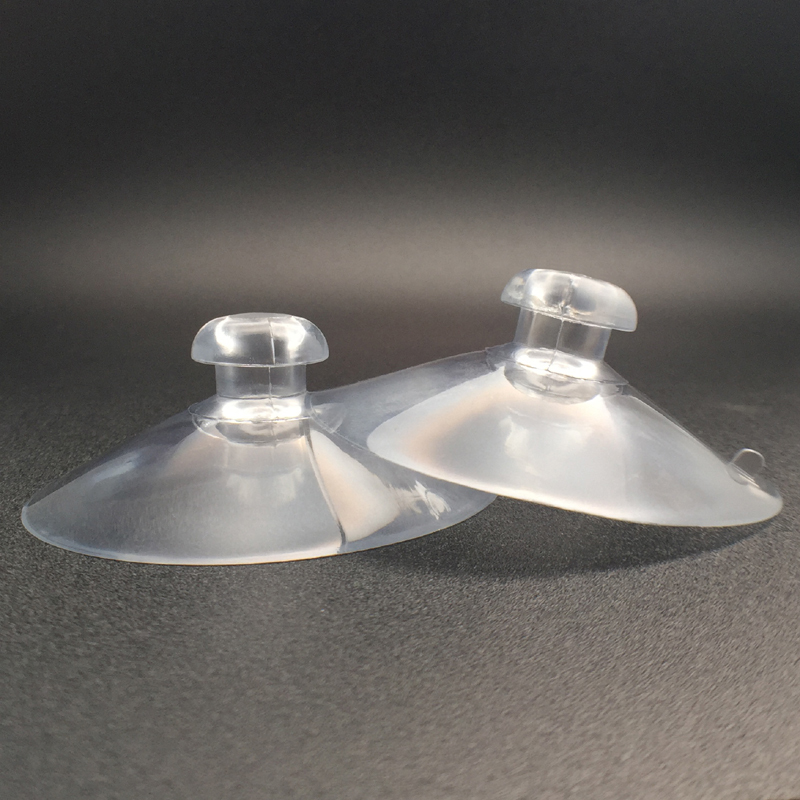 Suction cups are used as per the requirement of the user. That is, for small sucking needs Big super strong suction cups with hooks can be used. For a large hanging purpose, large suction hooks are used. Users can use these kinds of big suction cups for their walls, windows, bathrooms, cars etc. 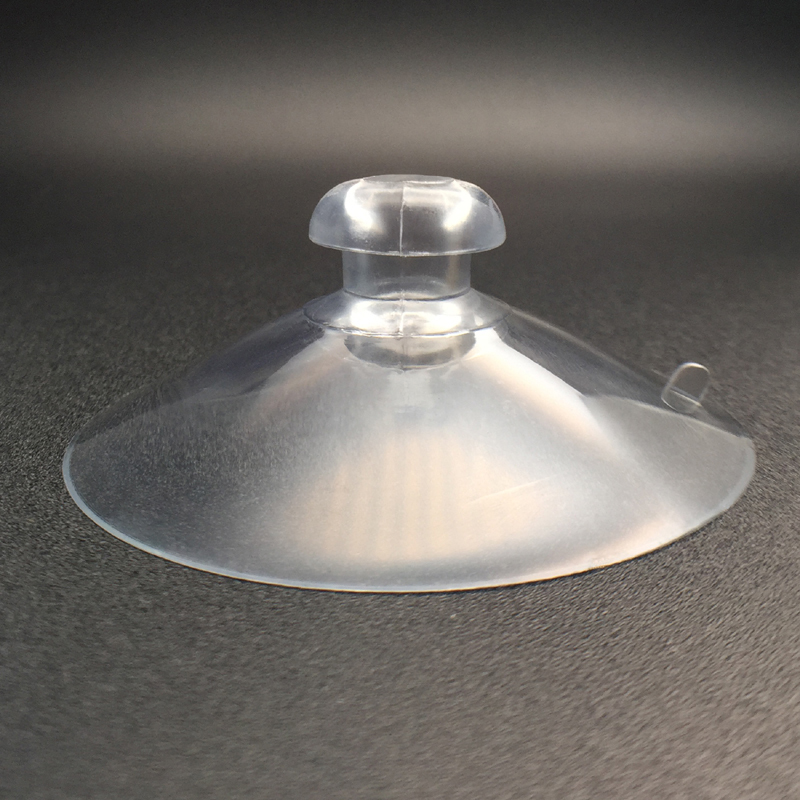 Based on the surface, the performance of the big suction cups varies. This mushroom headed suction cup contains a cup with a diameter of 63mm. It should be used in a clean and oil free surface. These big suction cups can include a mete hooks on it are placed in the place that children cannot touch. This cannot be used in wood products, wallpaper, wood columns in tubes, oil etc. This is because of the high temperature it cannot afford. 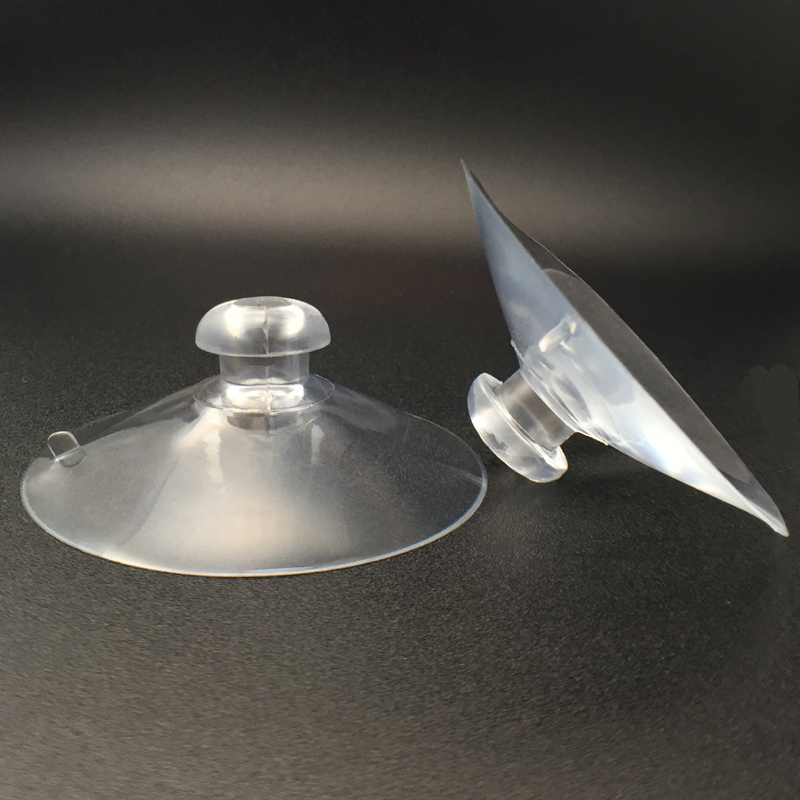 Similarly, these types of suction cups are not used in surfaces like uneven, rough and in easy to pull out occasion. In strong absorption times, if it is hard to remove then open one end, let the air to flow in it and remove it. 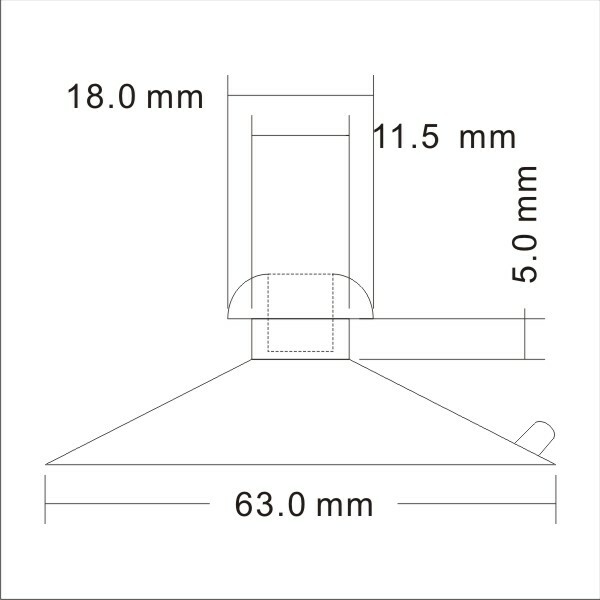 This Suction cups – Mushroom Head 63MH is best suited for ordinary suckers.